Working with data and databases in C# certainly can be daunting if you’re coming from VB6, VBA, or Access. 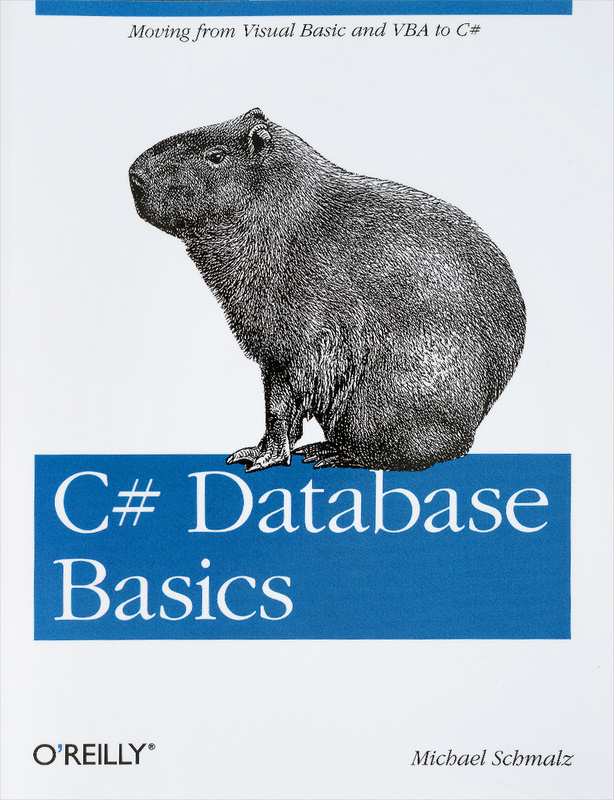 With this hands-on guide, you’ll shorten the learning curve considerably as you master accessing, adding, updating, and deleting data with C#—basic skills you need if you intend to program with this language. No previous knowledge of C# is necessary. By following the examples in this book, you’ll learn how to tackle several database tasks in C#, such as working with SQL Server, building data entry forms, and using data in a web service. The book’s code samples will help you get started on your own projects.